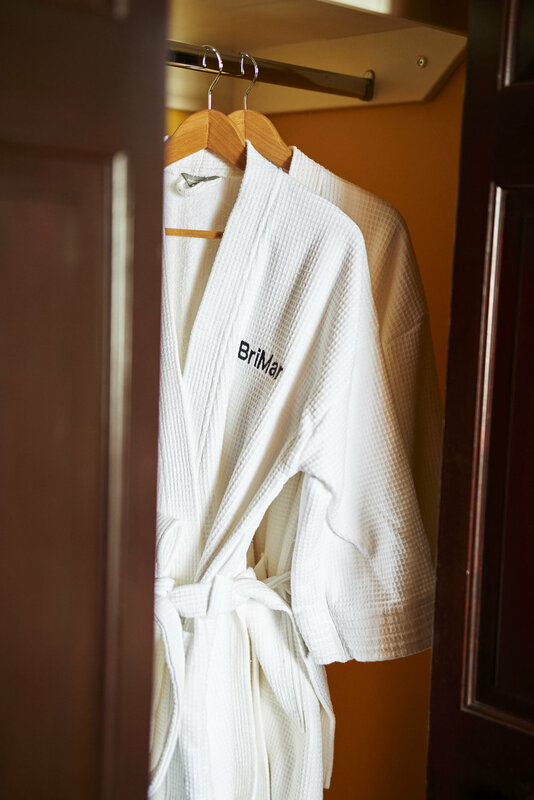 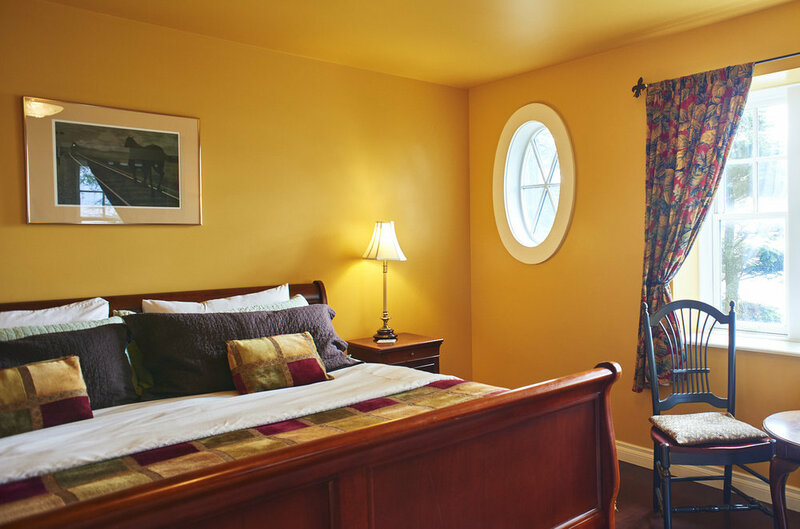 The Moonrise Room has a comfortable queen-sized bed and provides easy access to your own private bathroom facility with large shower just a few steps away from the room. 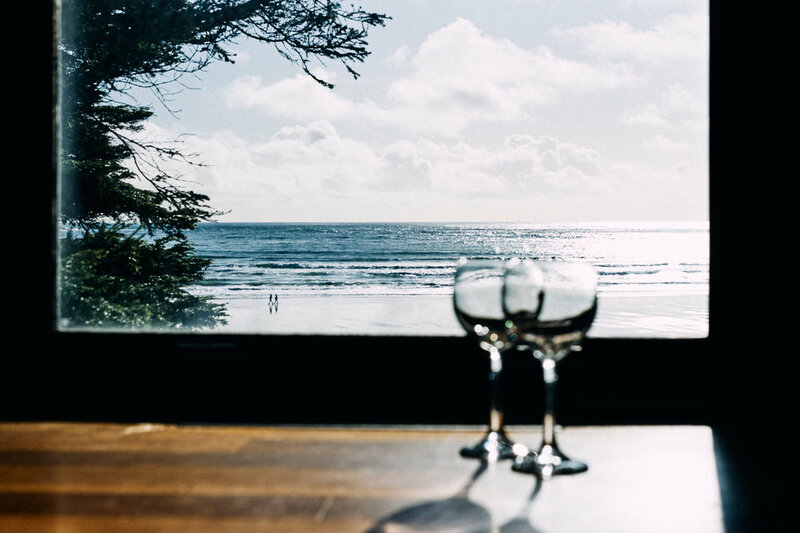 The Moonrise Room is facing the Pacific Ocean and is tastefully appointed, only steps away from the sights and sounds of the Pacific. 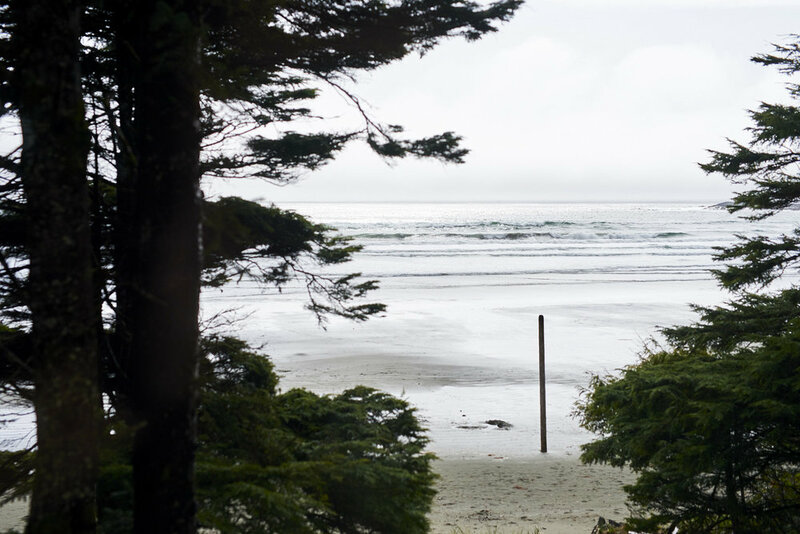 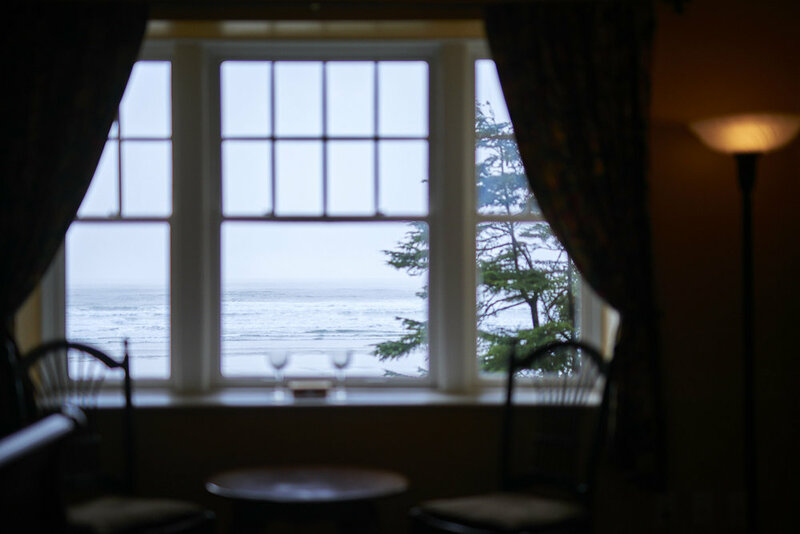 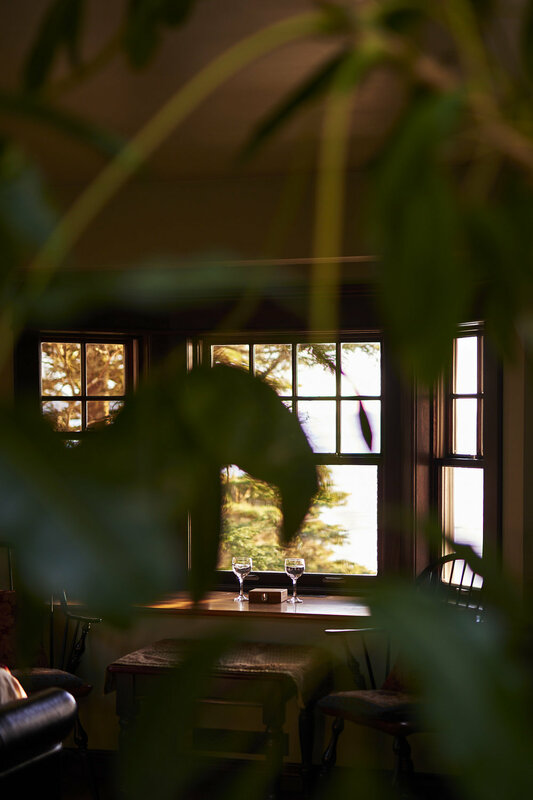 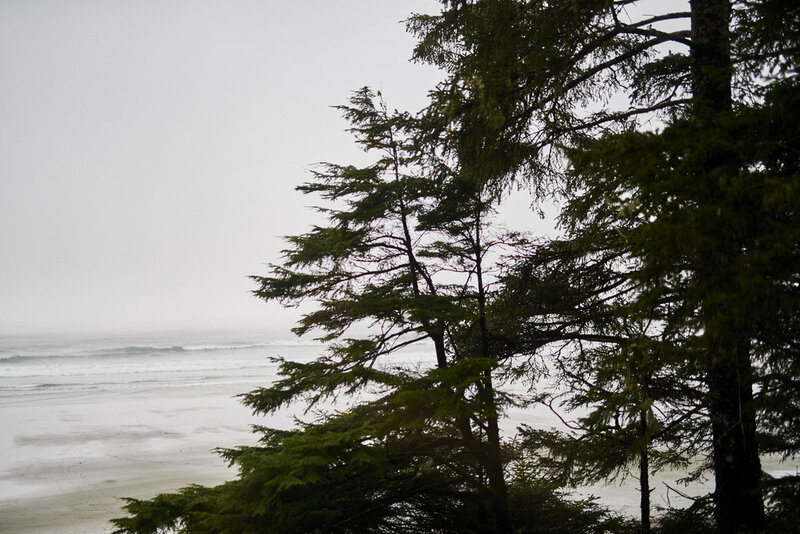 The Sunset room is on the second floor and has a stunning lookout to South Chesterman Beach. 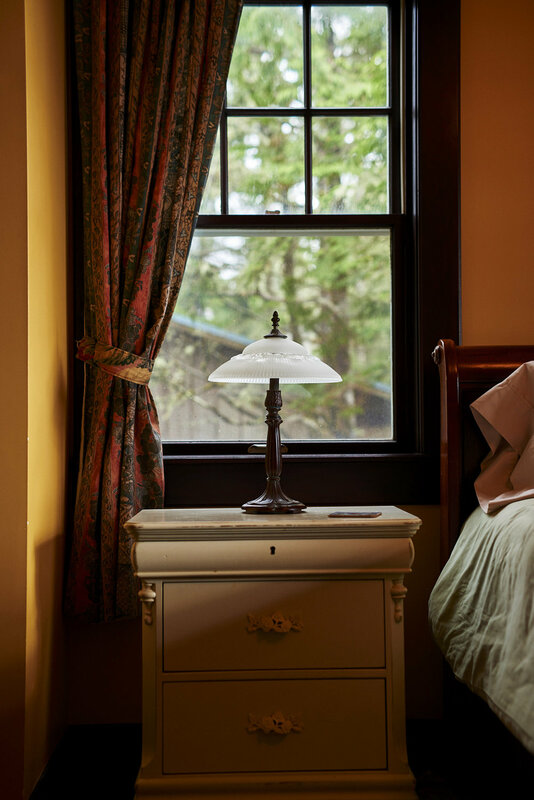 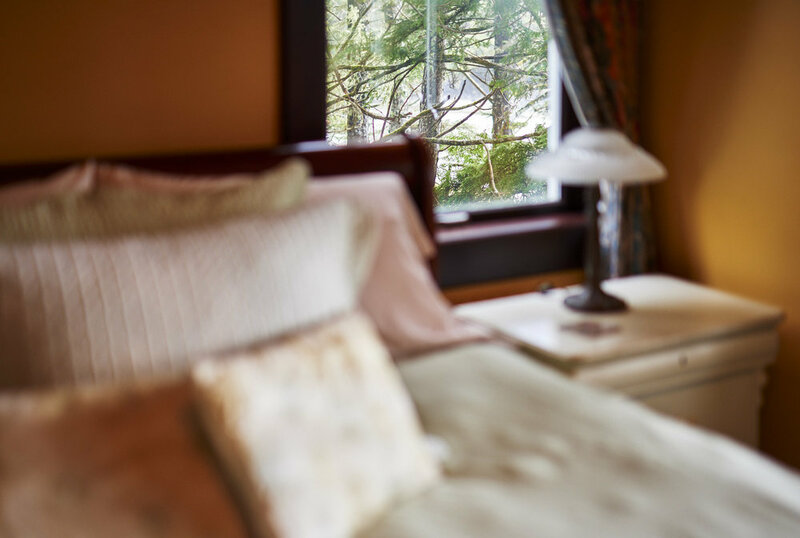 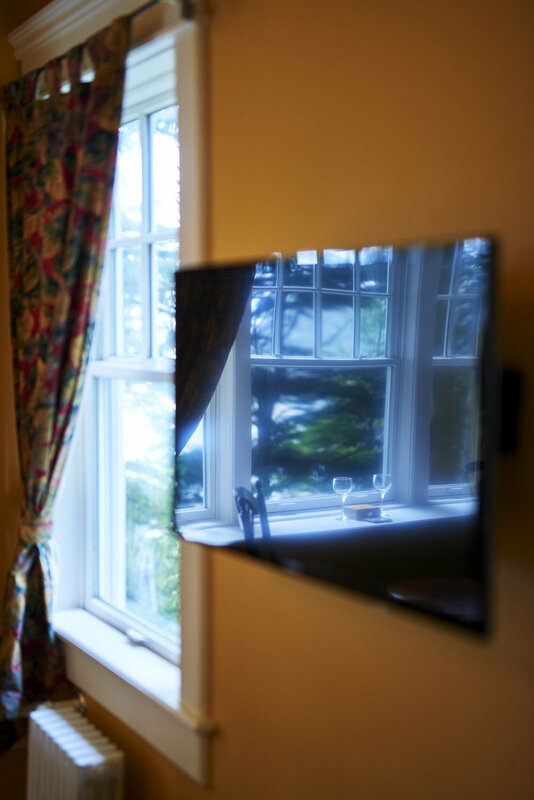 It features a King Bed and Ensuite Bathroom, perfect as a base camp for exploring Tofino or diving into a book. 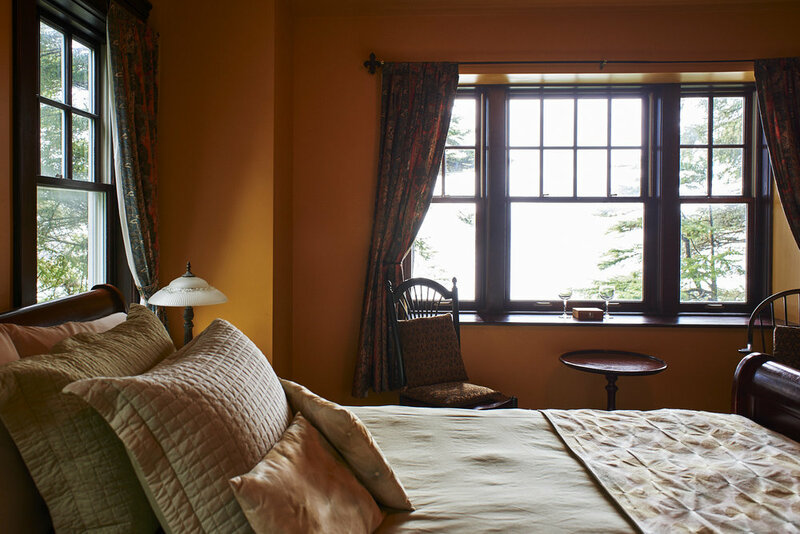 Situated at the top of the house, The Loft is our largest, most private room. 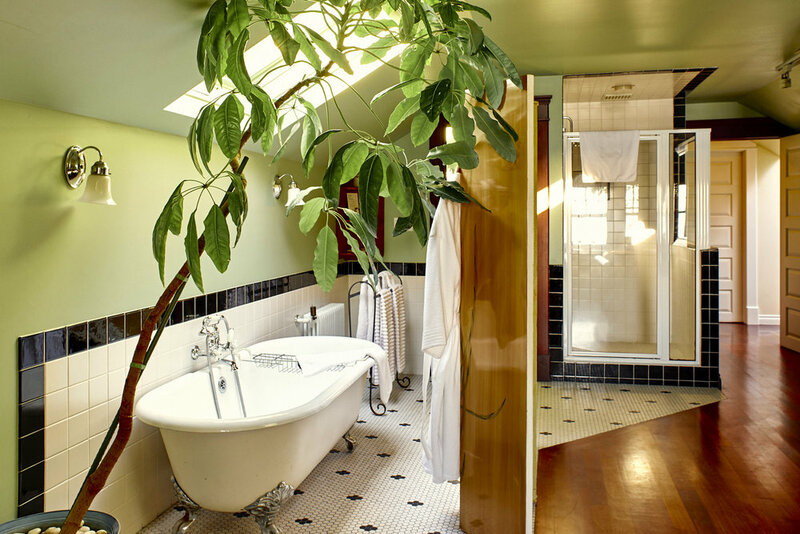 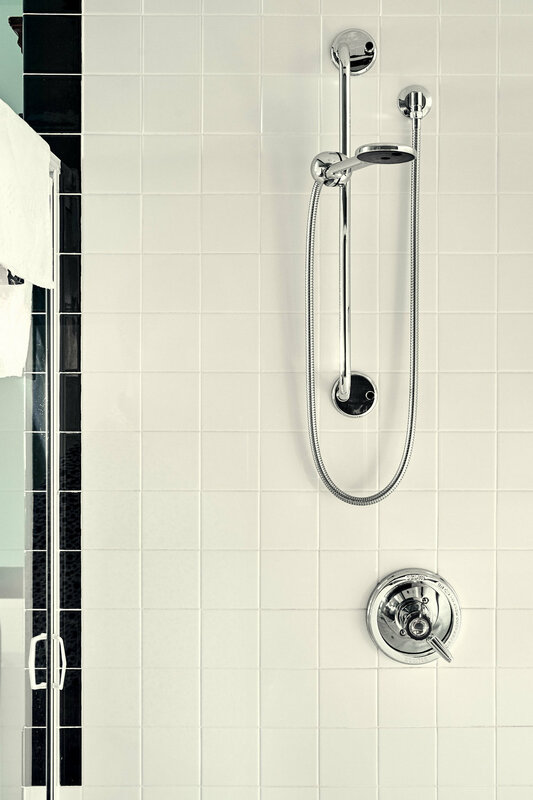 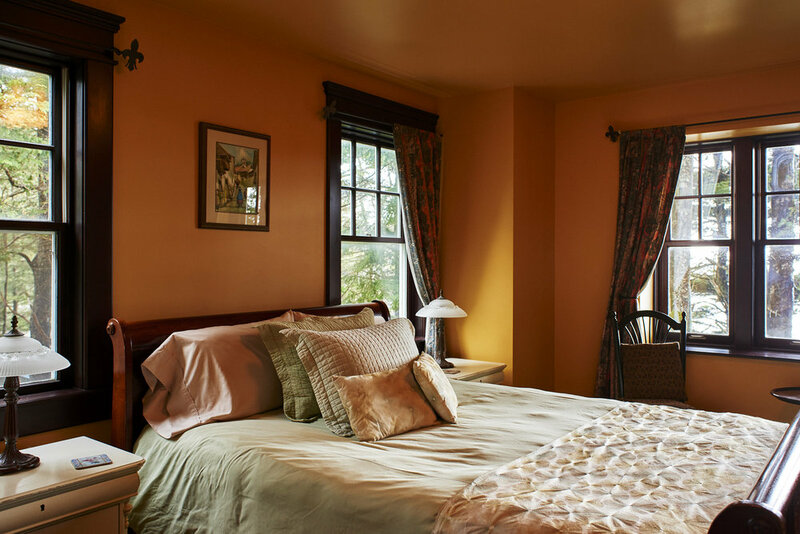 A queen bed, clawfoot tub, walk in shower, and fireplace await your arrival. 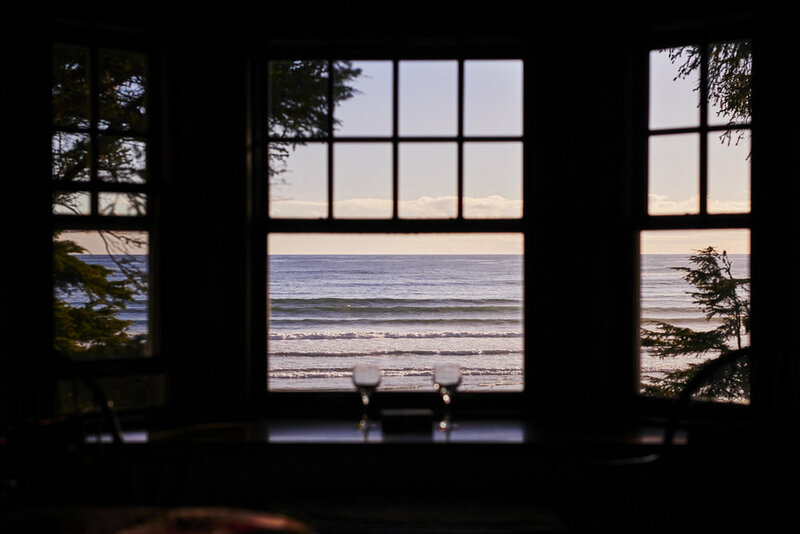 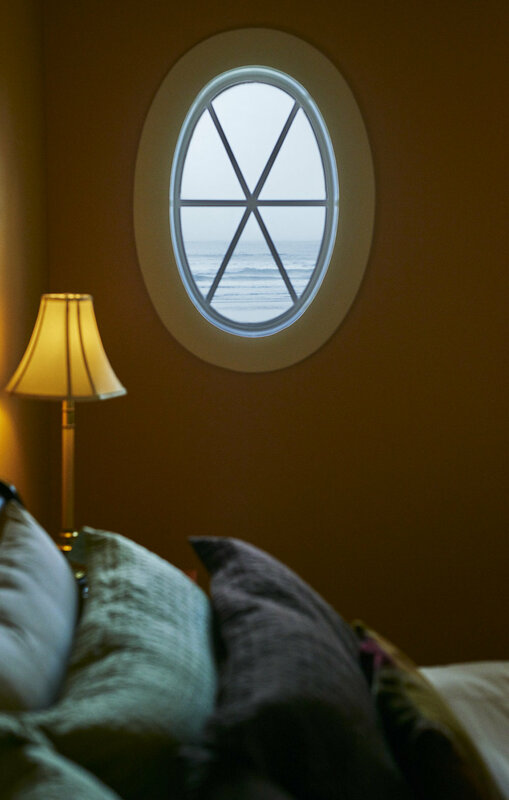 Watch the ocean come in or the surfers catch some waves from the bay window. 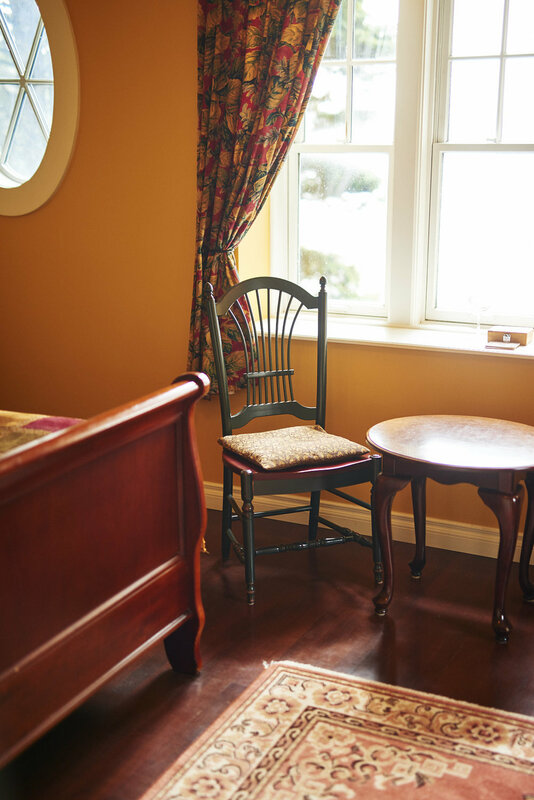 Sit by your own wood-burning fireplace for those cozy nights spent in while stargazing from either the bed or the tub.